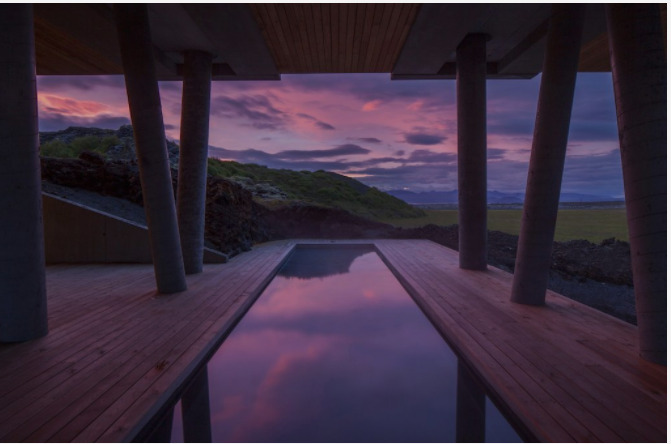 Website The Culture Trip has selected the 11 best boutique hotels in Iceland with diverse mentions from the swanky 101 hotel in downtown Reykjavik to the country luxury of Hótel Rangá. 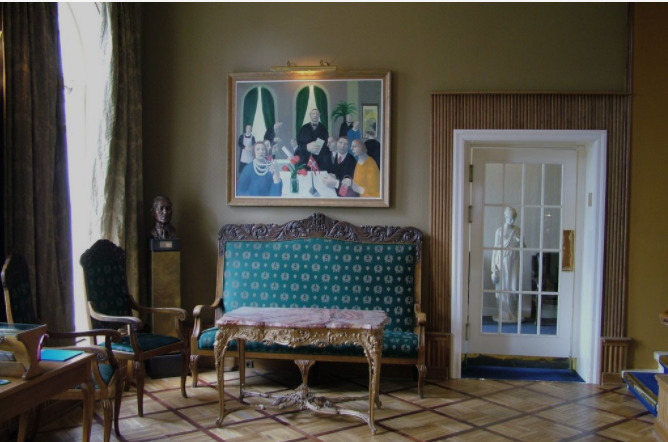 Also on the list are the iconic Hótel Borg in the centre of the capital, newcomer Hótel Sigló in the remote northern fjord of Siglufjörður and Hótel Búðir in Snæfellsnes. For the complete list see HERE.